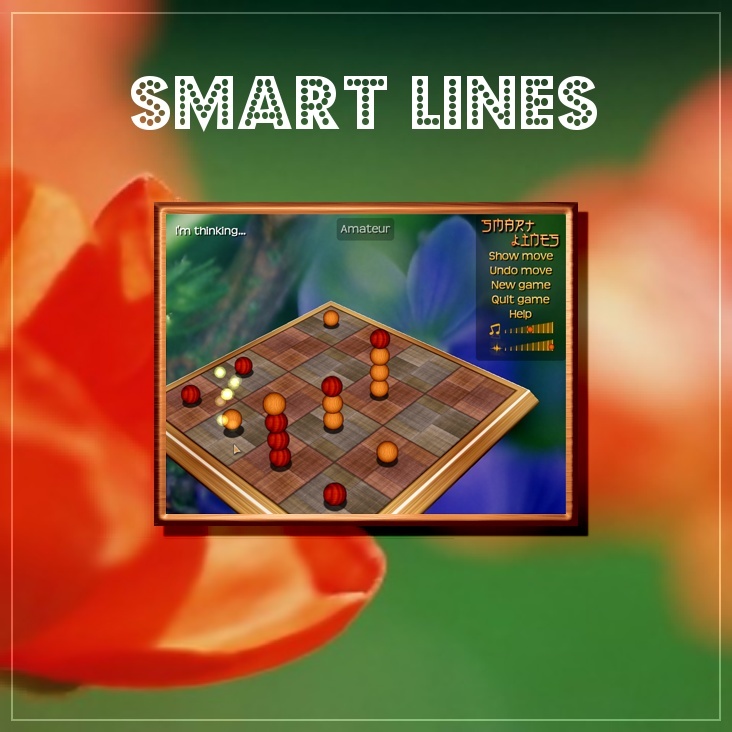 Do you want to offer Smart Lines to a friend or loved one? 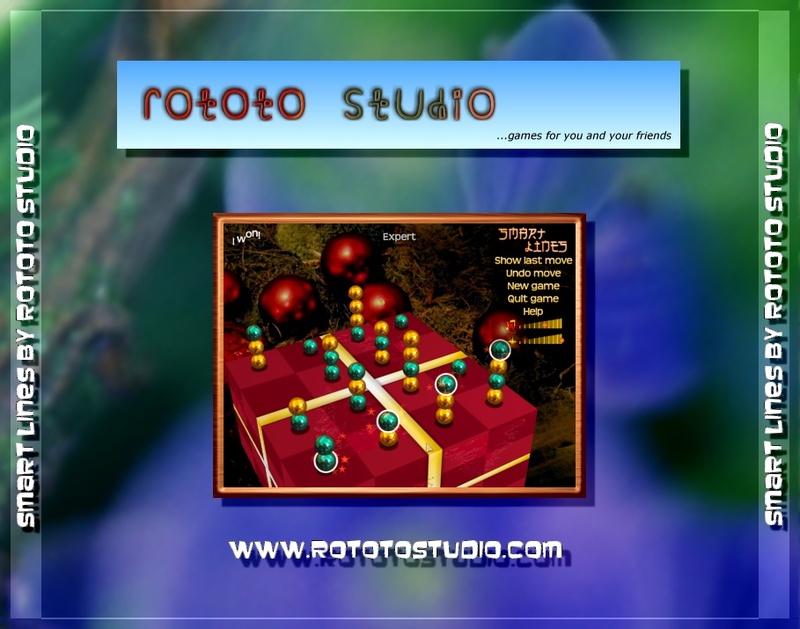 The game isn't available on CD, but you can do it yourself in a fraction of the time it would take for a parcel to reach your mailbox! 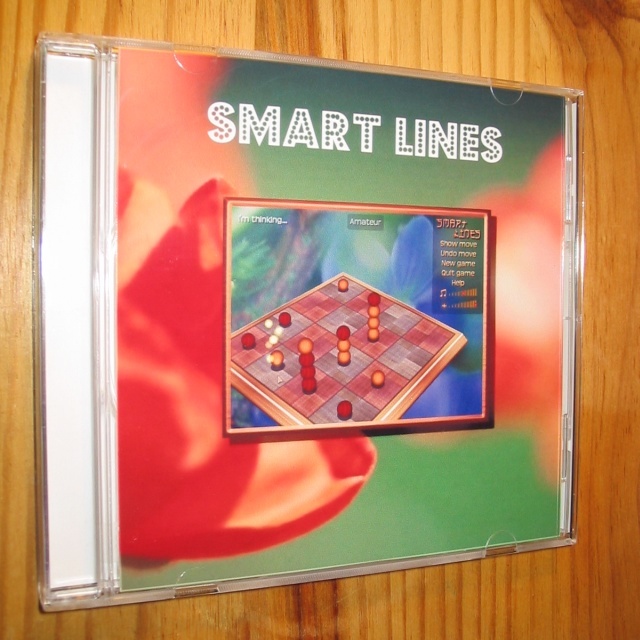 Burn the installer of the full version of Smart Lines onto a CD and use these beautiful CD covers to create a unique gift. It shouldn't take more than half an hour! Remember that the ordering process is automated, so you get the game as soon as you've paid by credit card. There is no delay! Print these pictures at 150 DPI (dots per inch), preferably on glossy photo paper (but normal paper will do). The front cover should cover a 4.88 x 4.88 inches area (124 x 124 mm). 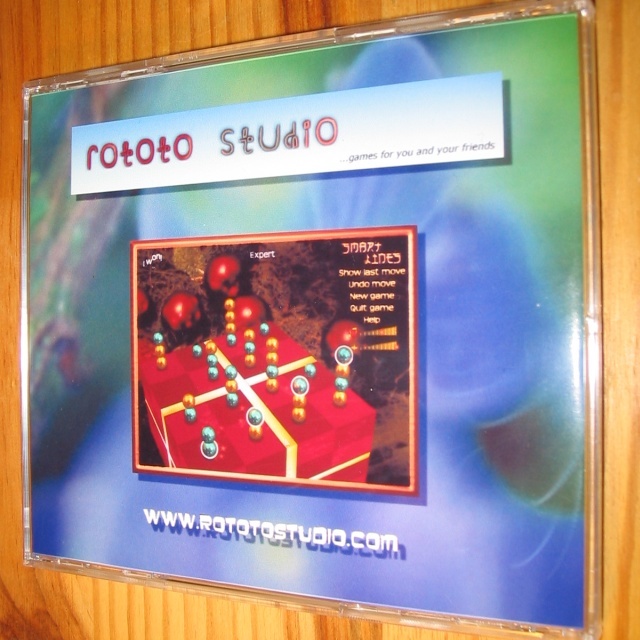 The back cover should cover a 6.06 x 4.76 inches area (154 x 121 mm). Once the pictures are printed, cut along the clear lines (there is a 0.1 inch (2 mm) border that must be cut out). I hope you'll like the result! Get the full version of Smart Lines now for US $17.95.